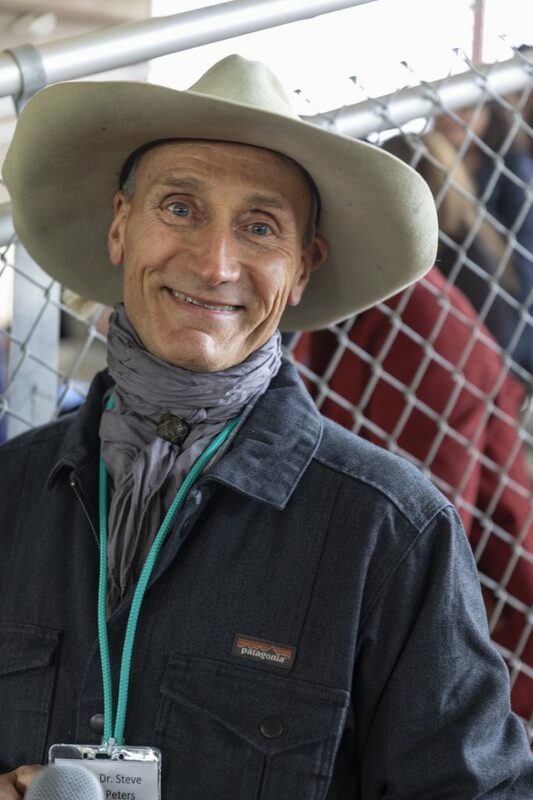 Aside from another popular presentation at the Best Horse Practices Summit in Maine this October, Dr. Steve Peters will deliver presentations in North Carolina, Oregon, and Colorado this year. Free Equine Neuroscience discussion with Dr. Steve Peters Friday evening, April 5. Hosted by Bar T Horsemanship Contact Bar T on their website for more information. 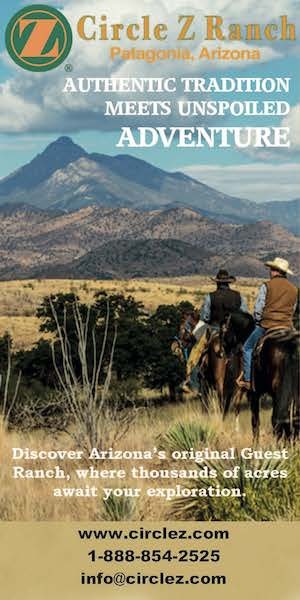 Details: Neuroscientist and Evidence-Based Horsemanship co-author Dr. Steve Peters will lead a two-day seminar where we delve deeply into the horse’s brain functioning and neurochemistry to give you a better way to communicate and understand your horse based on how your horse perceives and processes their world. Multimedia lecture, presentation, equine brain dissection. Two days of learning about the science behind what makes your horses do what they do. Dr. Peters will be joined by clinician Mark Rashid and Jim Masterson, founder of The Masterson Method. This seminar is for those seeking to expand their knowledge of horses and will include lecture, practical demonstrations, an equine brain dissection and round table discussion with Peters, Rashid, and Masterson. Posted in Brain Science Seminar.